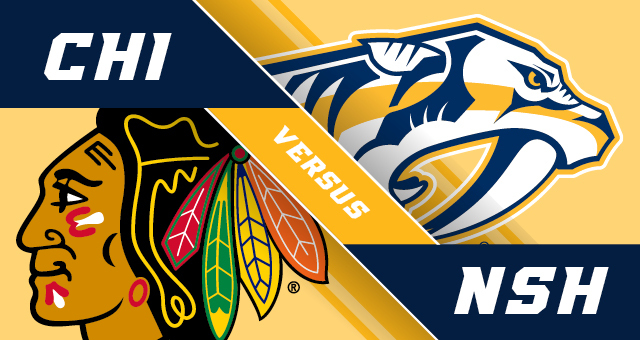 Nashville Predators vs. Chicago Blackhawks – Go Preds ! 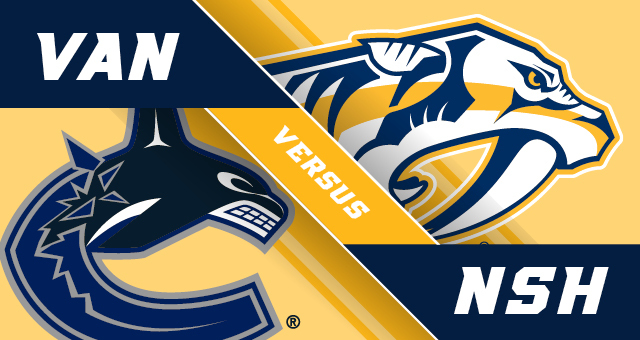 Nashville Predators vs. Vancouver Canucks – Go Preds ! 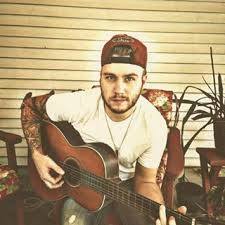 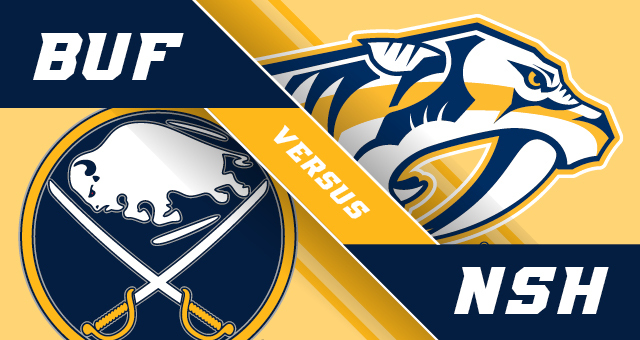 Nashville Predators vs. Buffalo Sabres – Go Preds !